We’re so confident that we can provide the best value option for the construction of your new home, we offer copyright to your plans. That’s right, you’re welcome to shop around! After all, if you can find something better than our boutique builders, you deserve to be able to take it. We offer the full custom experience, complete with a high level of care and individual attention to both you and your new home, as it takes shape. 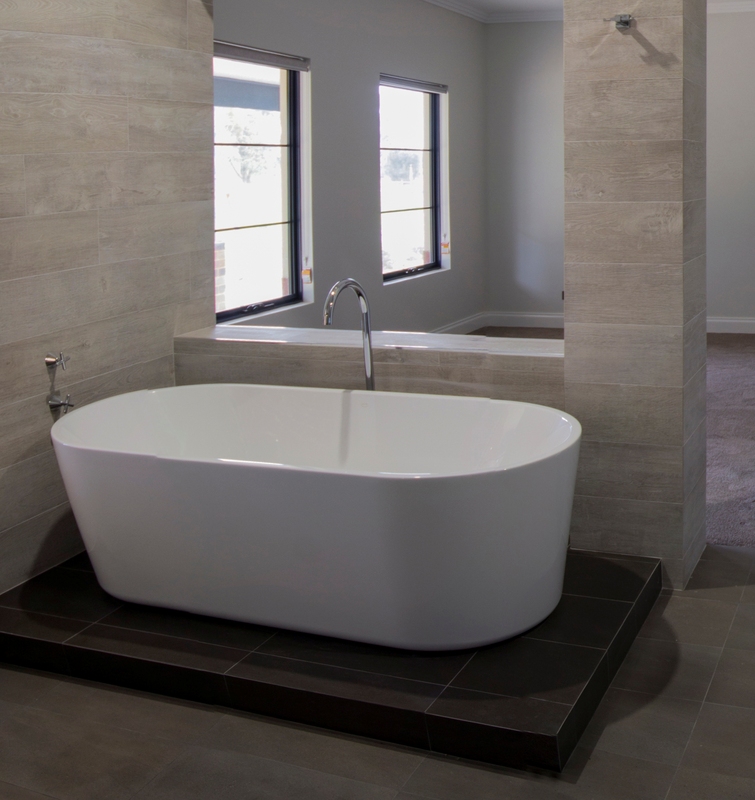 Should you want that point of difference in your new home – whether it be wet poured concrete bench tops, or and integrated swimming pool – we are both willing and able to satisfy your individual needs. Our boutique builders offer outstanding quality, service and time frames, the likes of which are sadly quite uncommon in the industry today – luxury certainly, at the price points we are able to achieve.